Do you love birds or are interested in biodiversity in the city? Our citizen-science program 'HollowBlitz' is helping to protect nature in the city. 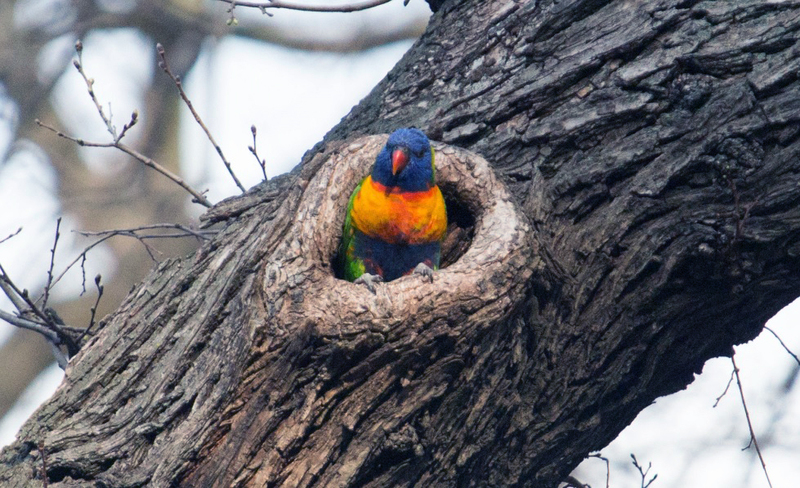 The City of Melbourne recently hosted a citizen-science program titled ‘HollowBlitz’, which examined what birds were nesting in tree hollows in our municipality! 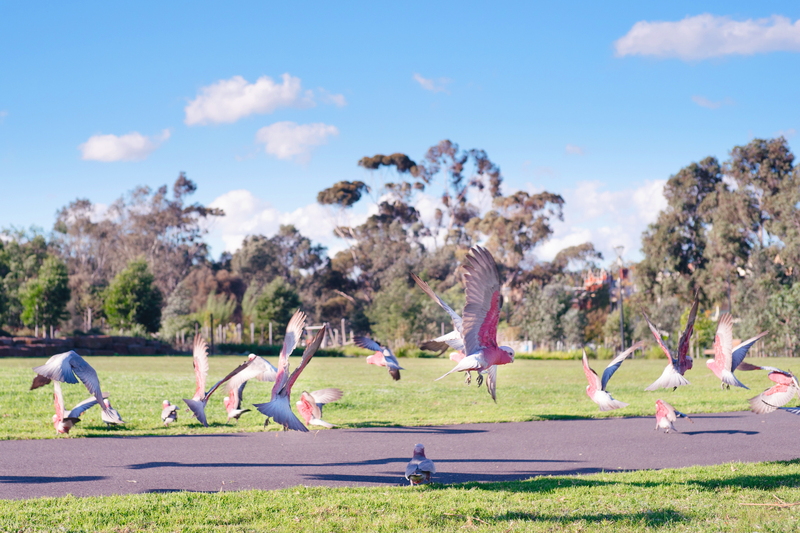 It took place over four nights in October and November 2017 at five parks in the city: Carlton Gardens, Fawkner Park, Fitzroy Gardens, Royal Park and the Stock Route in Kensington. The data collected is currently being analysed and will help us better understand and protect nature in the urban environment. For more information on HollowBlitz, visit Biodiversity research and monitoring. What should I wear and bring along? Essential: Comfortable walking shoes, outdoor gear depending on the weather i.e. hat, sunscreen, layered clothing. Optional: Binoculars, smart phone for navigation, bird field guide, camera. Feel free to email us at nature@melbourne.vic.gov.au if you have any questions.